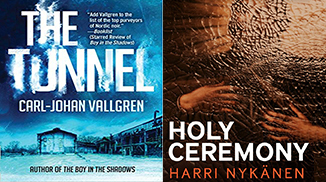 New thrillers 'The Tunnel' and 'Holy Ceremony' are gritty pageturners with a Jewish twist. The impact of widowhood led Susan Bay Nimoy to create the short film, "Eve." 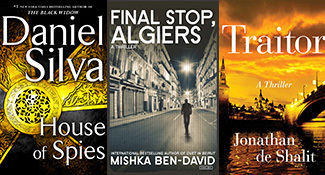 A trio of new thrillers by Israelis broaden the boundaries of the spy-novel genre. 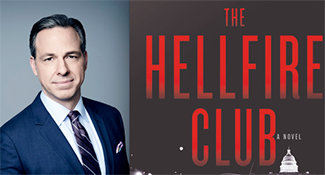 The debut novel from CNN newsman Jake Tapper examines 1950s-era Washington at the height of anti-communist hysteria. Well written and fun, A.J. 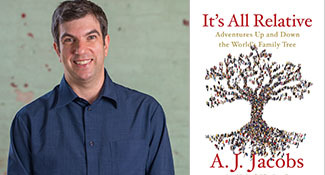 Jacobs's latest book takes readers on his quest to discover how we are all related. 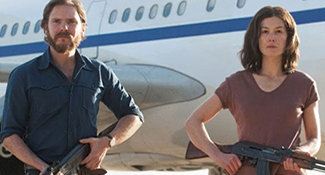 Based on events that mesmerized the entire world 42 years ago, the film is proof that apparently even great moments in Jewish and world history fade from memory. 'There are Jews in the village. 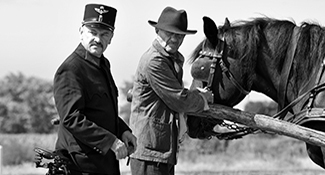 Go tell the others' is the start of a stark, elegant film about a town's refusal to confront its past. 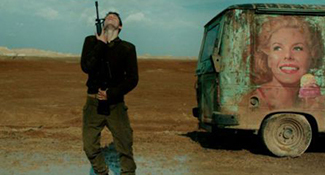 The Israeli movie, by director Samuel Maoz, is on the 2018 Oscars' shortlist for best foreign language film.